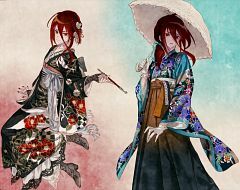 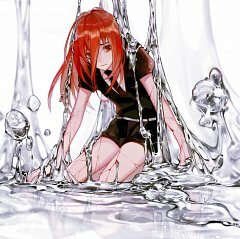 144 anime images in gallery. Tagged under Houseki no Kuni and Komatsu Mikako. 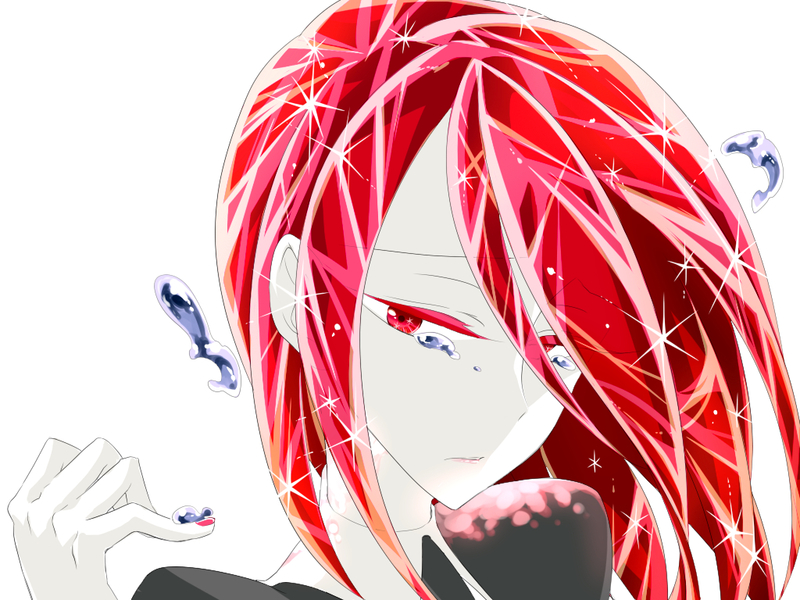 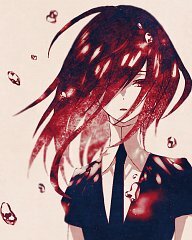 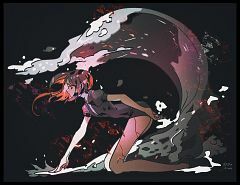 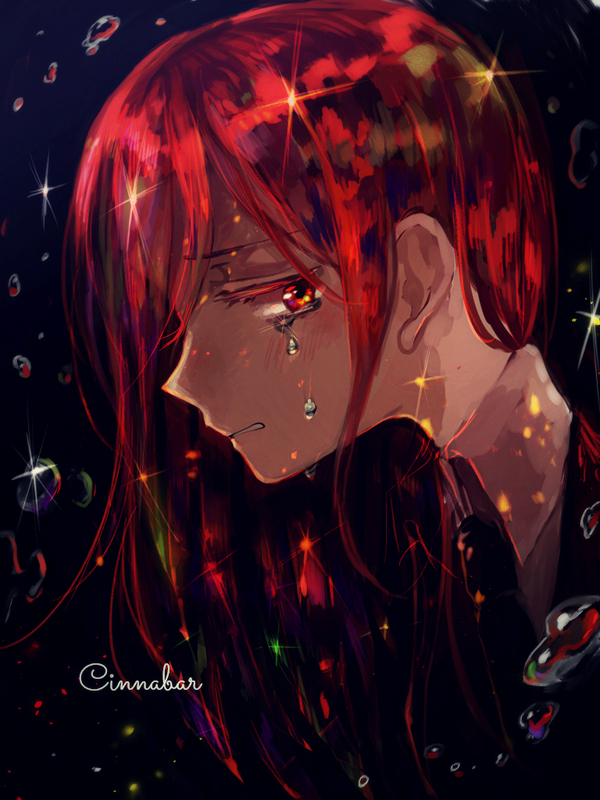 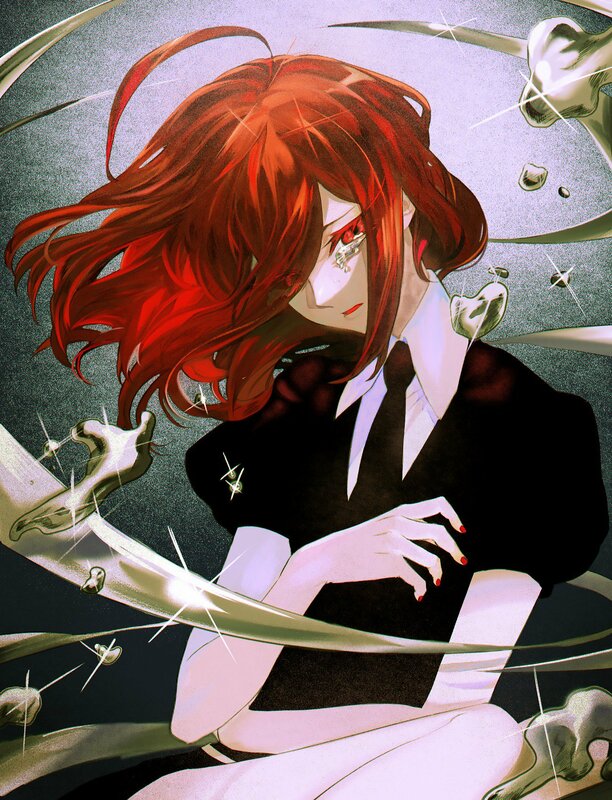 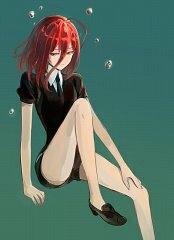 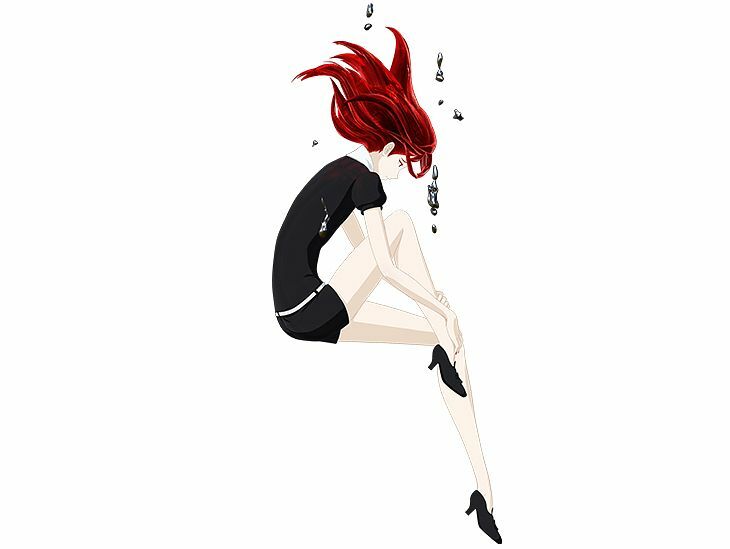 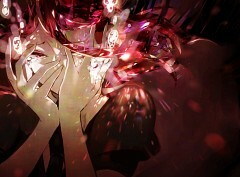 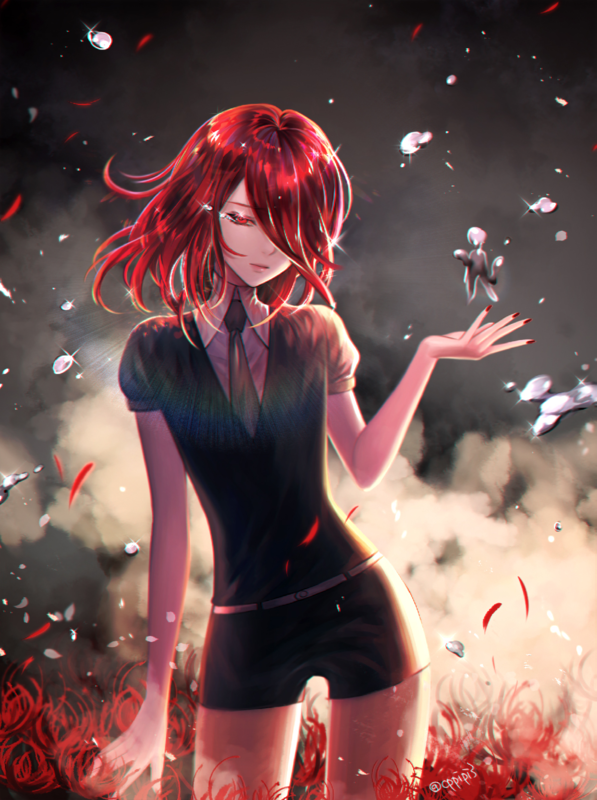 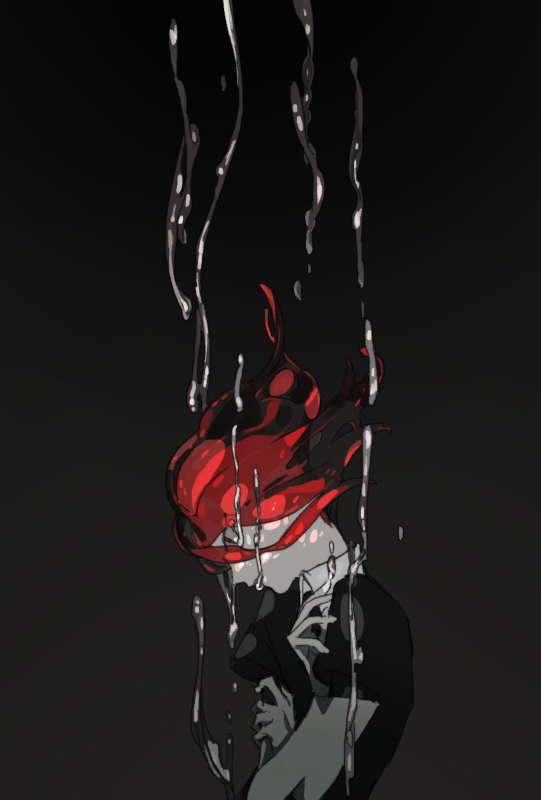 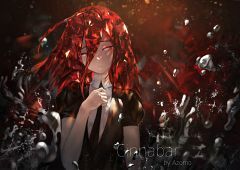 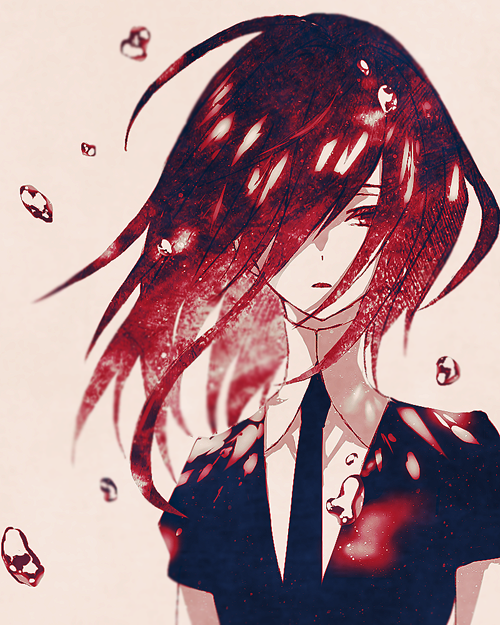 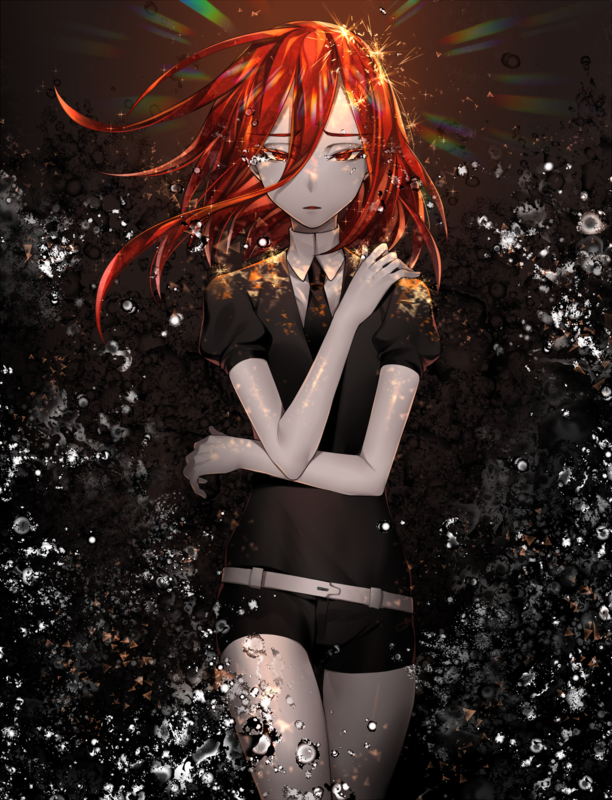 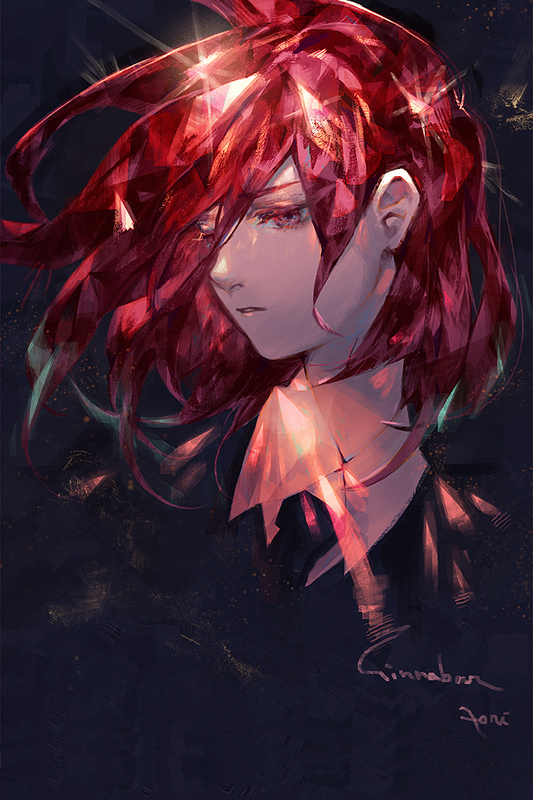 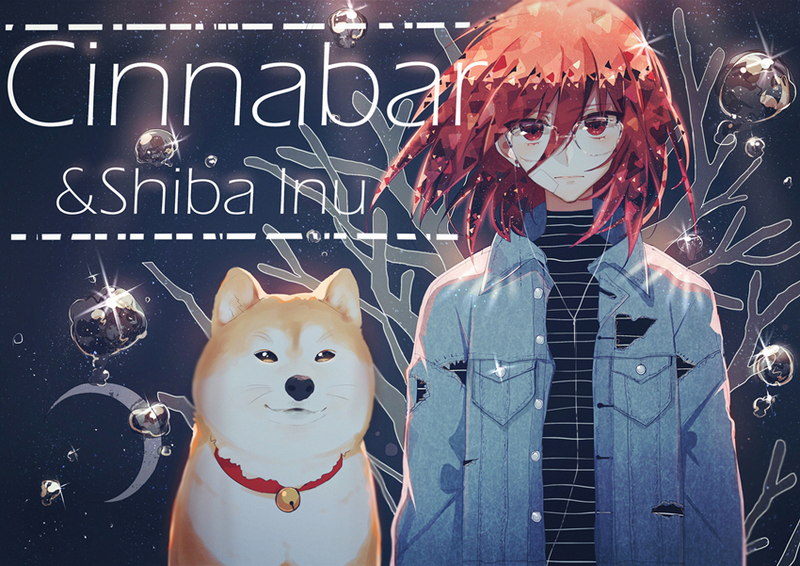 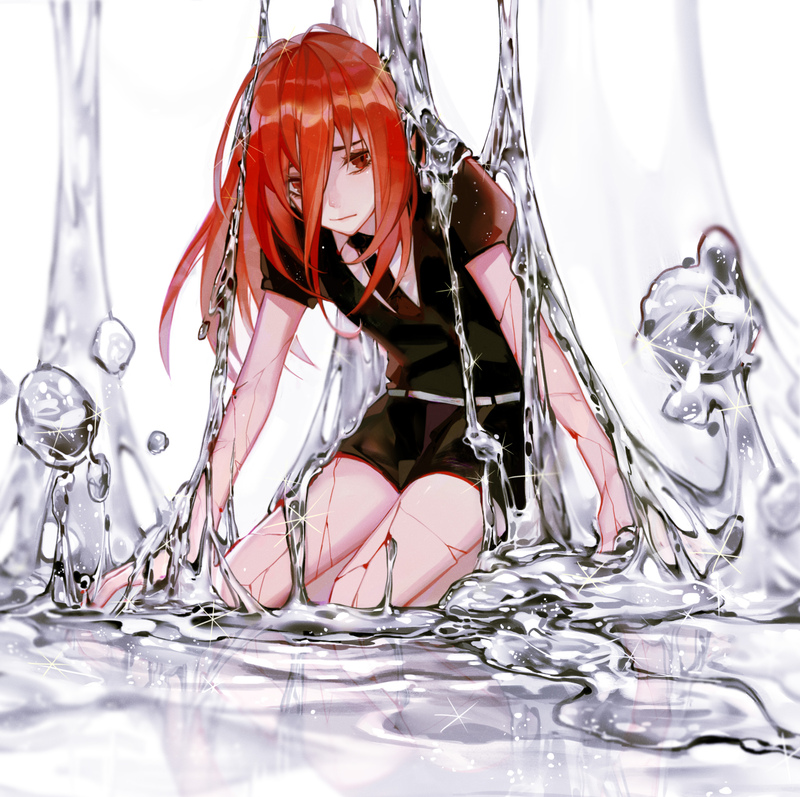 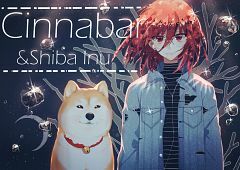 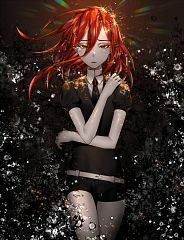 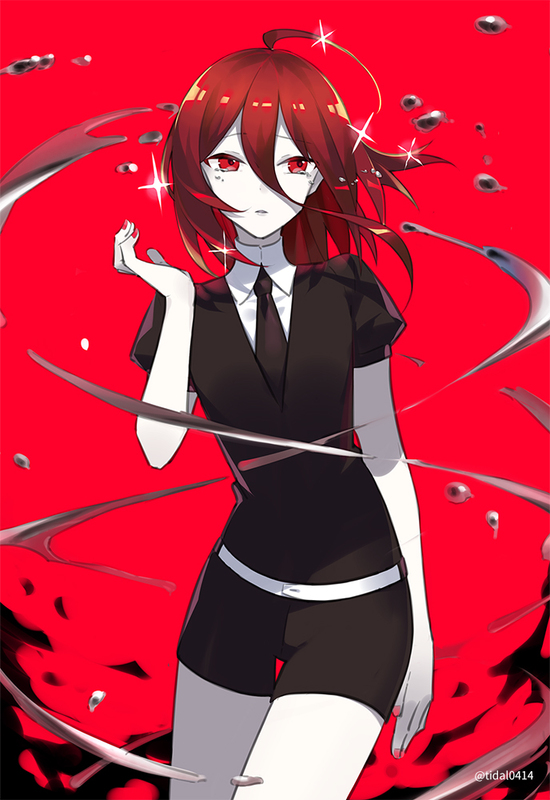 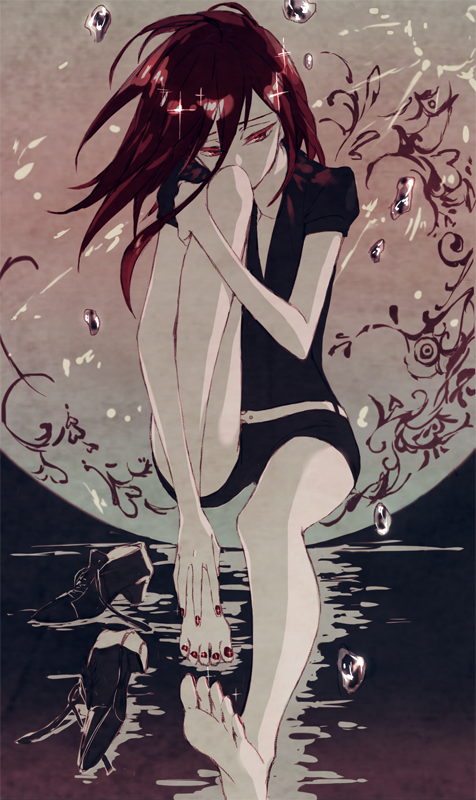 Called Shinsha by others, Cinnabar's body produces uncontrollable poison which is harmful for both the gems and other living things. 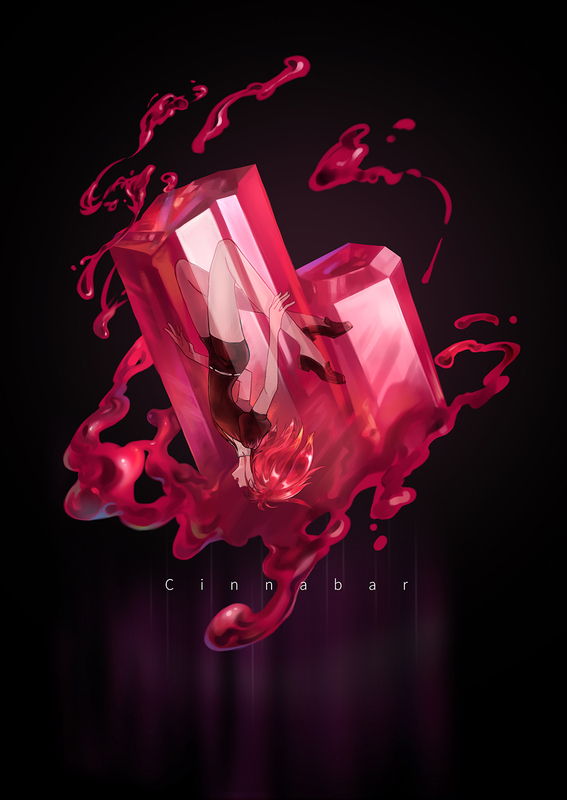 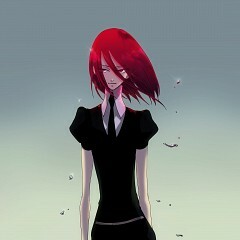 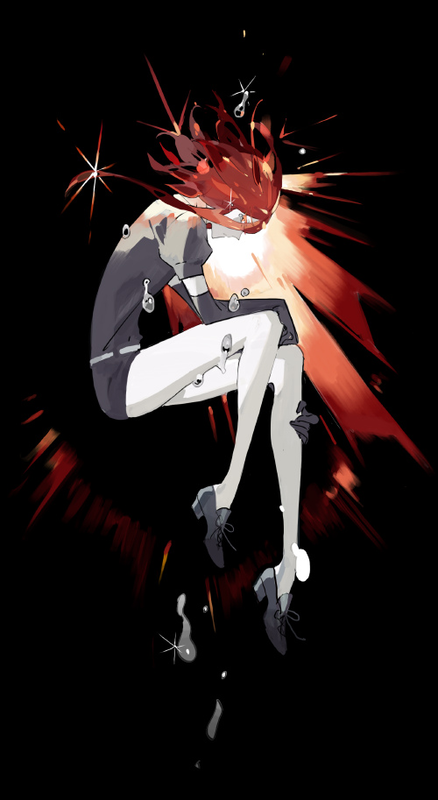 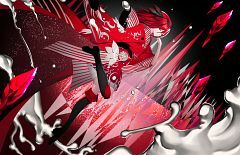 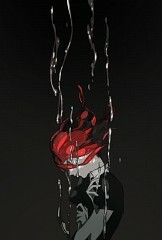 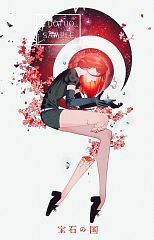 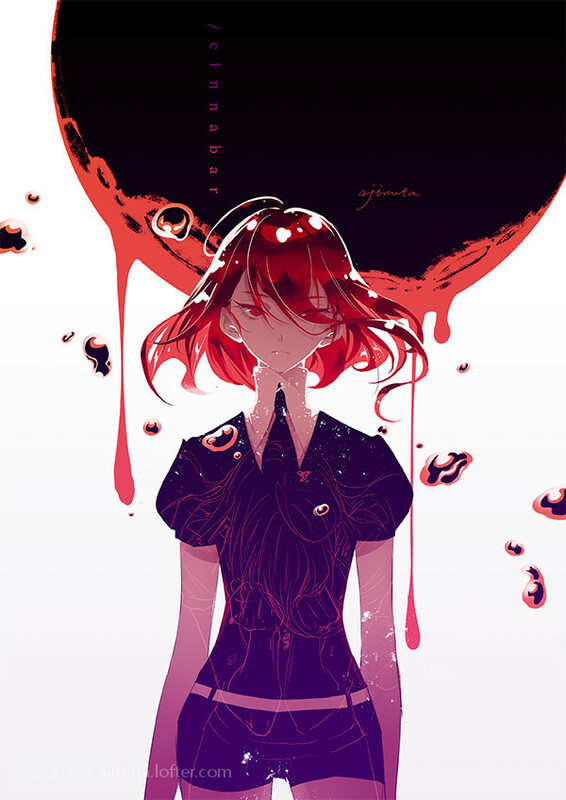 The official character description describes Cinnabar as 'alone and gloomy'. 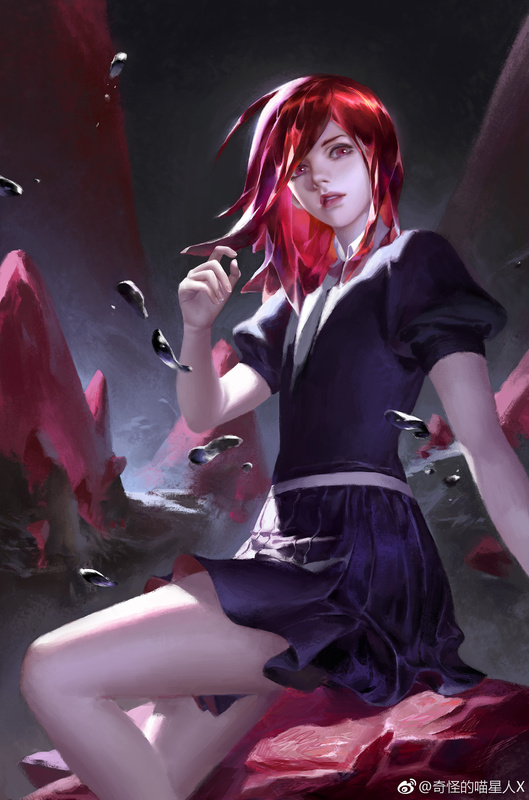 Just like the other gems Cinnabar is genderless.